The year before was a tough one for soybean and cotton farmers as they saw millions of acres of damages from a new use of an old pesticide - dicamba. In 2017, the federal EPA approved a version of dicamba to be used on Monsanto's latest seeds - a modified soybean and cotton seed designed to withstand the weedkiller dicamba. But as drift complaints onto non-resistant crops increased, it prompted us to look at other ways to report on pesticide drift. In May 2018, we launched our drift sensor project. 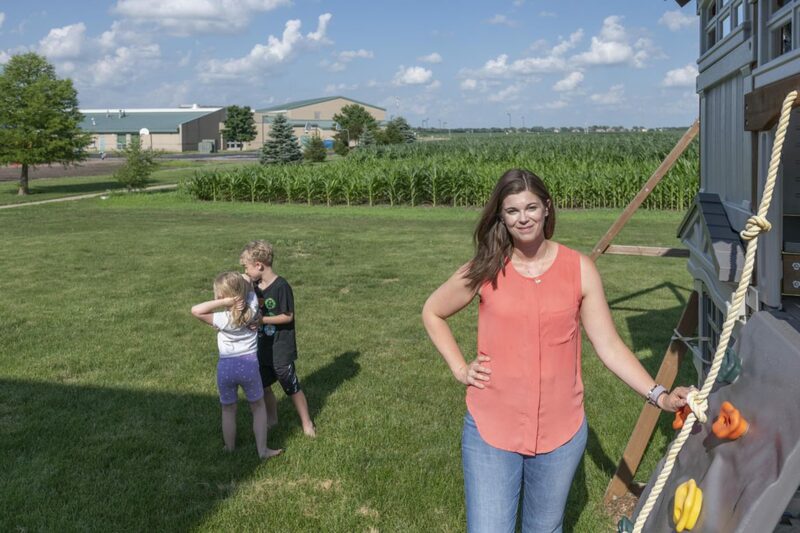 Over the past 12 months, we've measured pesticide drift in five locations - two private homes, two schools and a bedroom community near Champaign, Illinois. Thus far, we've completed two rounds of testing, with a final test to be collected in late May. This type of reporting is neither quick nor inexpensive. Our expenses to date total more than $10,000 in equipment and testing in addition to the hundreds of hours we've spent researching and reporting the stories on pesticide drift and this project. As we near the end of the first year of testing, we are asking your help to continue to report on this project. We aim to raise $15,000 by May 31. Any donation you make will be matched dollar for dollar thanks to the Ethics and Excellence in Journalism Foundation. This means, for every $5 donation you make, we will receive $10. Please make a one-time gift or a monthly donation today. Our Center can't grow without you.